Thank you to all those businesses that took part in the Skilled Trades in Dufferin Survey, your responses will help to ensure the work being done on the Skilled Trades Initiative is responsive to the needs of our business community. DBOT was very glad to once again attend another incredible Advocacy Day at Queen's Park where your business issues were brought directly to the key players in our provincial government, including senior Ministers and Deputy Ministers. As we await the release of the new Government's first budget, DBOT is encouraged to see many of our policy priorities at the forefront of the discussion. DBOT will be at the 2019 Orangeville Lions Home and Garden Show, come out to our booth to sign our new 110th Anniversary Banner! 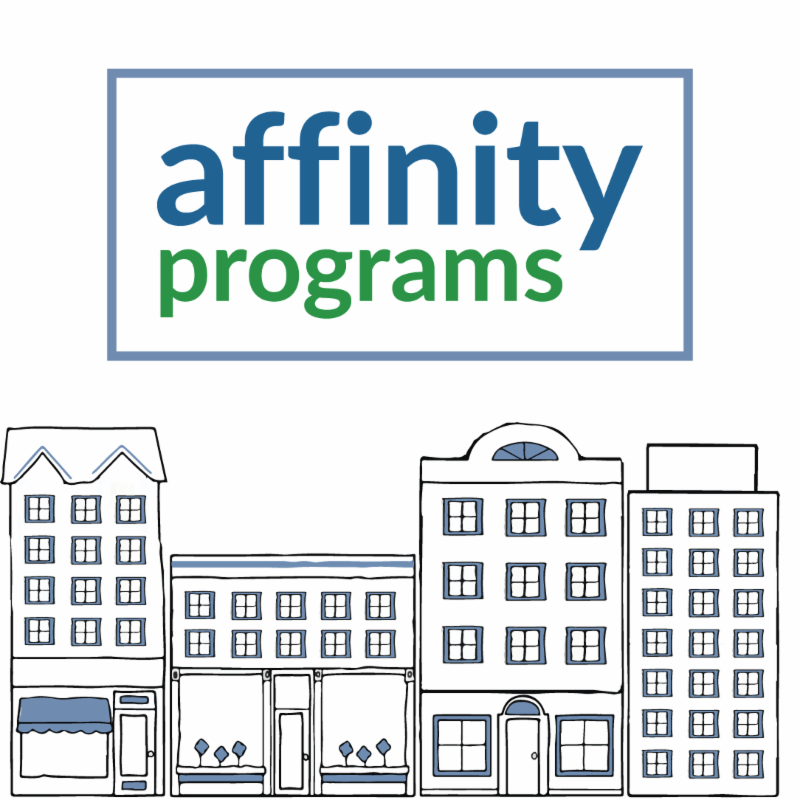 Join our group for digital networking and strengthen your member to member connections! A business community is only as strong as its network of connections. Join to stay up to date with DBOT, your fellow members, and everything to do with Thinking Local! The Dufferin Board of Trade Member 2 Member Discount program offers discounts from proud DBOT members for their fellow members exclusively! 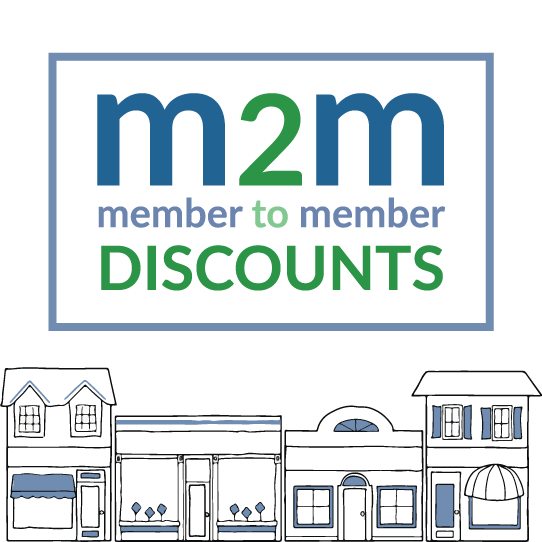 There are over 25 discounts available to members! City Country Pest Control specialize in wildlife and pest control in residential,commercial and industrial buildings. Full service swimming pool company. In ground & above ground pool installations, retail store, chemicals, weekly maintenance, parts and repairs. Hot tub sales and service. 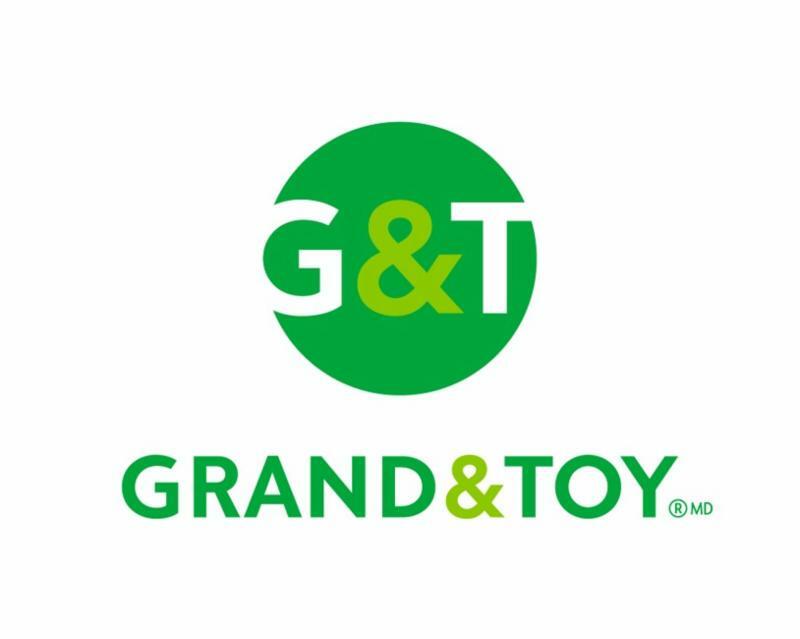 10% discount on regular priced pool and spa water treatment products, maintenance products (ie: nets and hoses), toys and barbecue accessories. 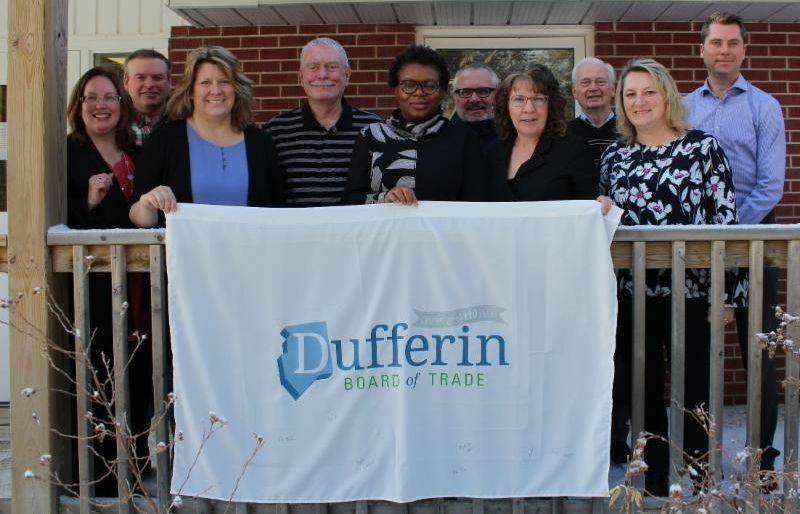 The Dufferin Board of Trade offers many exclusive savings for members; everything from office supplies to shipping rate discounts! Save money with your membership! 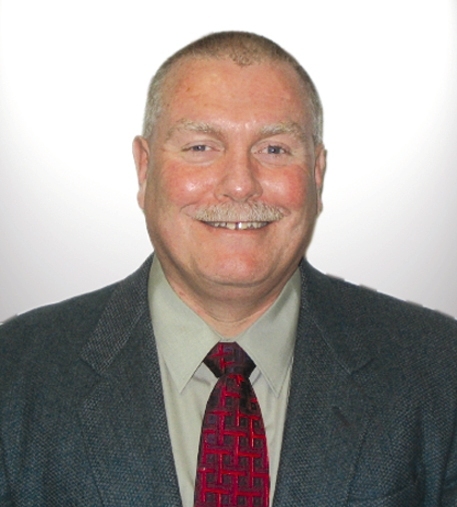 Specialized program extends more choices and deeper savings. Save on average UP TO 25% OFF competitor pricing. Get preferred pricing on select categories including coffee & tech accessories. Plus SAVE OVER 30% on paper. Dufferin ON: As part of DBOT's 110th Anniversary Celebrations, we are asking our business community to show their support for everything #ThinkLocal! Our newly created 110th Anniversary Banner will be at the 2019 Home and Garden Show for the community to sign as a way of showing your commitment to #ThinkLocal. The Banner will also be available at the DBOT office for those members wishing to sign. The banner will be a commemorative piece for the business community to have for the next 110 Years plus! You are invited to partner with The Upper Grand District School Board, 2 nd Chance Employment (Employment Ontario) and the Career Education Council in a new job matching initiative! All participants in this new Summer School Skilled Trades Program are 17-21 years of age. Evaluate/ Assess a full time potential, permanent employee during a summer work placement! The issues you bring and the way we work with them are as unique as you! 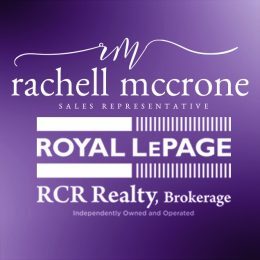 Learn more about what Rachell will do to help you when buying and/or selling your house! 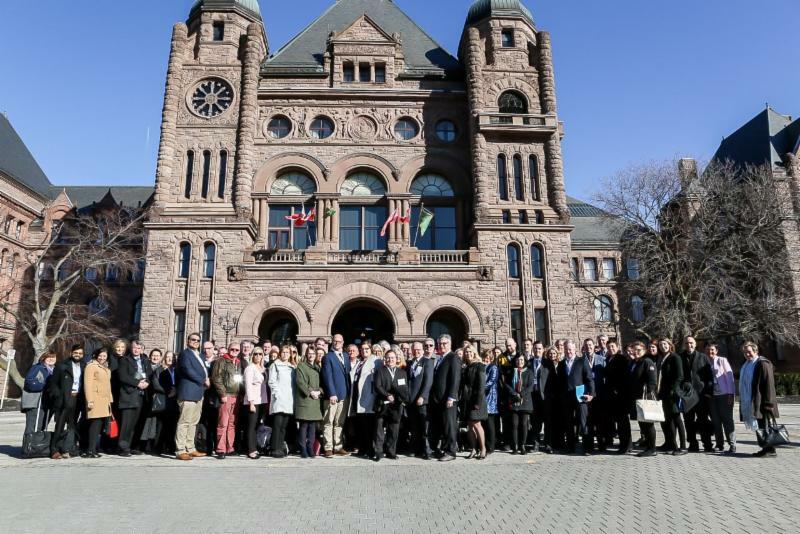 On Monday March 25th, Dufferin Board of Trade staff traveled to Toronto to take part in the Ontario Chamber of Commerce Advocacy Day at Queen's Park. The day began with Question Period, followed by Town Hall discussions including members of the PC Government and the NDP Official Opposition. Following the Town Hall discussions, DBOT staff met with Deputy Ministers at the Ministry of Training, Colleges and Universities, and Economic Development, Job Creation and Trade. Topics included skilled trades, housing, budget priorities, access to talent, and transit. After very productive meetings with the Deputy Ministers, the representatives from Chambers and Boards of Trade from across the Province were addressed at the evening reception by Premier Doug Ford, NDP Leader, Andrea Horwath; Interim Liberal Leader, John Fraser; and Green Party Leader, Mike Schreiner. On March 19, the Government of Canada released its 2019 Budget, Investing in the Middle Class. The following info-graphic is a summary of key highlights from the perspective of Ontario’s business community. Ideal for all emerging entrepreneurs, this session will cover the requirements and considerations involved with starting a small business in Ontario. Participants will discuss the key elements of a business plan and why this essential document is so important when starting or growing a business. Taking the time to thoroughly research the market can have a big impact on the success of your venture. This workshop will provide training on the P-Census tool for businesses at all stages and help you make better market planning and location decisions. 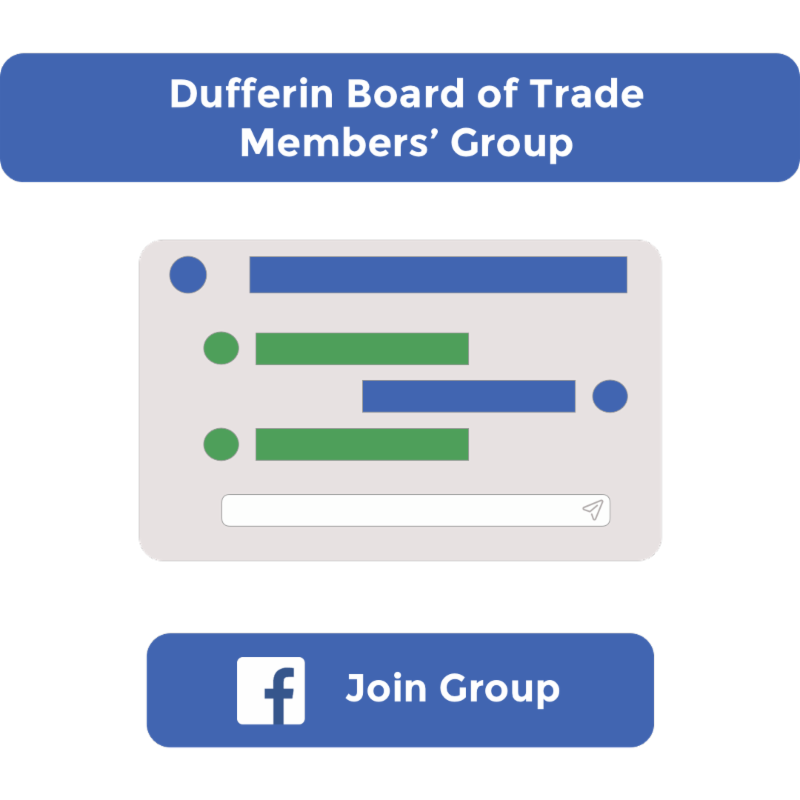 Join us for an information session covering everything you need to know to maximize your membership with the Dufferin Board of Trade. 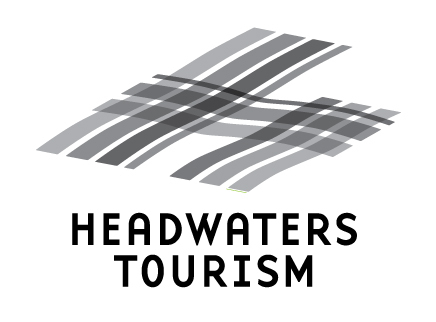 Hear about our exclusive offers to members, networking opportunities, and much more!